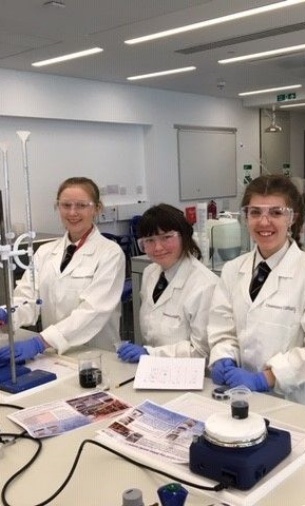 On 27th March, twelve Year 9 students attended the STEM challenge day at Lancaster University. 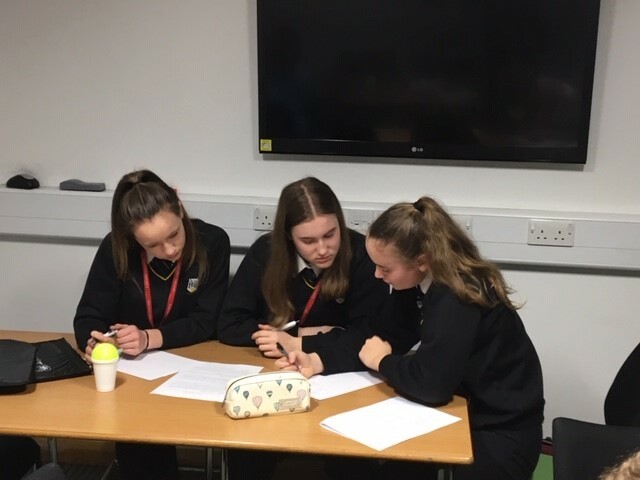 The students split up into teams to represent Science, Technology, Engineering and Maths and competed against other schools in Cumbria and Lancashire. The challenges included designing a chemical reaction with a specific completion time, completing a maths treasure hunt, building a wind turbine and prototyping a smart musical instrument using computing technology. The students worked exceptionally hard, applying the skills and knowledge they had learnt in their subjects at school. It was a great experience to use the facilities and resources at the university and to get a taster of the campus environment. Congratulations to the Technology team for achieving 1st place in their challenge!